In Hip Hop Raised Me. 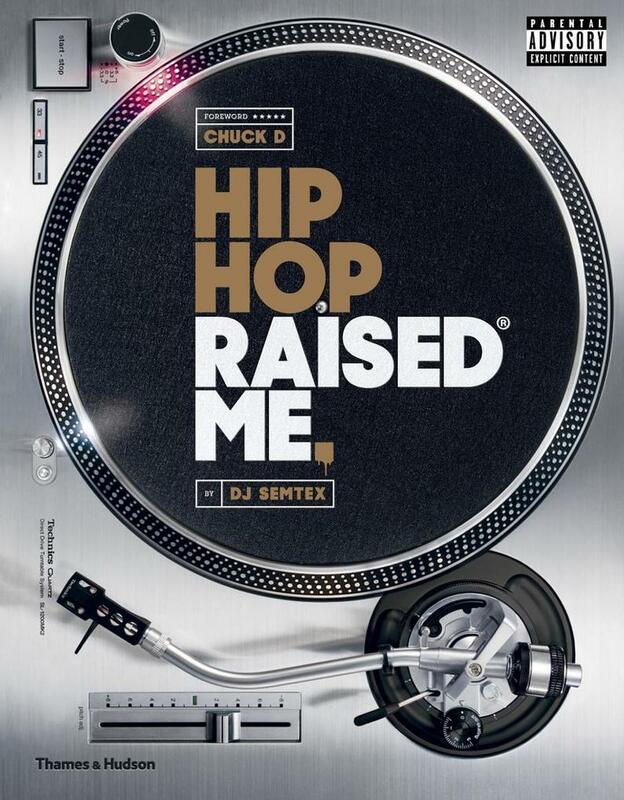 Semtex examines the crucial role of hip-hop in society today, and reflects on the huge influence it has had on his own life, and the lives of many others, providing inspiration and purpose to generation after generation of disaffected youths. Taking a thematic approach and featuring seminal interviews he has conducted with key hip-hop artists, Semtex traces the characteristics and influence of hip-hop from its origins in the early 1970s with DJ Kool Herc's Block parties in the South Bronx, through its breakthrough to the mainstream and advent of gangsta rap in the late 1980s, with artists such as Run DMC, Public Enemy and Ice T, to the impact of contemporary artists and the global industry that is hip-hop today. Hip-hop artists have gone from hustlers to successful entrepreneurs and businessmen. Hip-hop has come of age. DJ Semtex hosts the UK's premiere hip-hop show on BBC Radio 1Xtra every Friday, and is currently the Director of Artist Development at Sony Music.